Indigo Chapters has many amazing deals online this week to help you save on a wide range of items from Fitbits to Playstation 4 bundles. 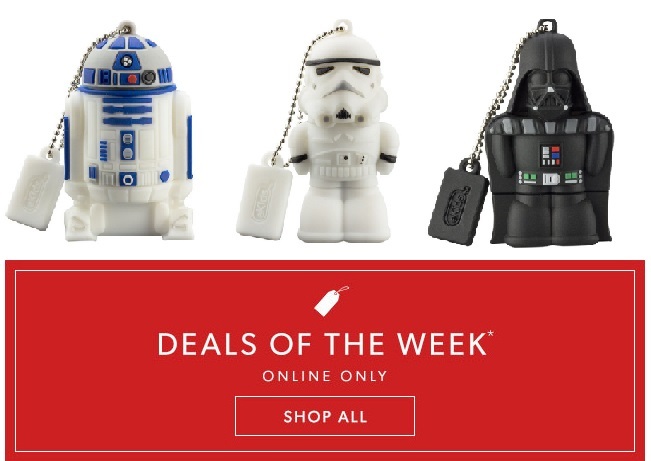 Star Wars: The Force Awakens was a major blockbuster hit last week, shattering previous box office opening office records, now you can join in the latest trend and save 20% off select Star Wars tech accessories, this deal is only available until December 24, 2015. These Star Wars 8GB USB Flash Drive are now only $15.96 (originally $19.96 ). 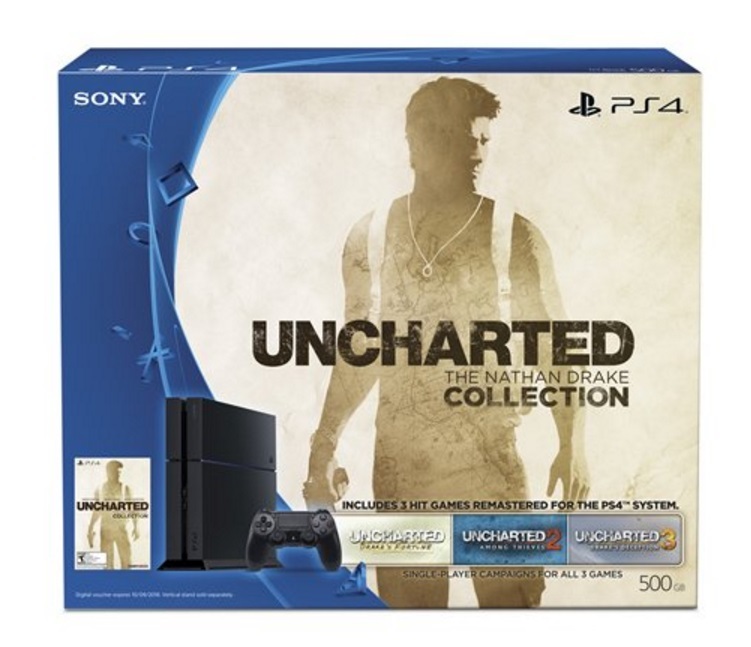 You can now get the PlayStation 4 500GB Uncharted: The Nathan Drake Collection Bundle for only $369.95 (regular price $429.95), until December 31, 2015, or while supplies last. This bundle includes: a PlayStation 4 console, DUALSHOCK 4 wireless controller, Uncharted: The Nathan Drake Collection game voucher, a mono headset and HDMI, USB and power cables. Save on the latest fitness trend. Energize your day with Fitbit Charge—an advanced activity wristband that tracks your steps taken, distance traveled, calories burned, floors climbed and active minutes. Stay connected throughout the day with real-time fitness stats and Caller ID on the OLED display. And when the day is done, automatically monitor your sleep and set a silent, vibrating alarm. Whether you’re at the office or on the go, Charge wirelessly syncs your stats to your smartphone and computer to help you find the motivation you need to achieve your goals. Save $30 on the original price of $149.95, now only $119.95! Click here to shop Indigo Chapter’s weekly deals.